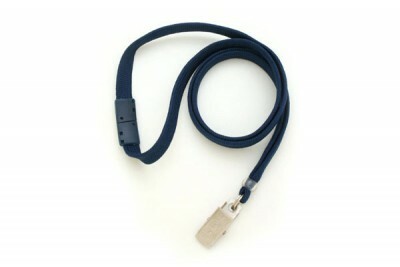 This flat braid breakaway lanyard is made from durable polyester for a comfortable fit. 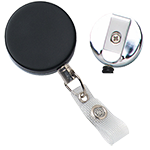 It comes with a breakaway clasp that releases in unsafe situations. 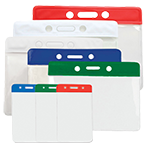 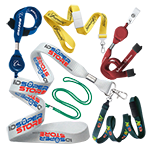 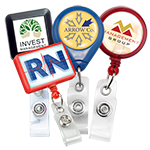 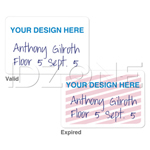 The bulldog clip that is included with the lanyard allows for easy attachment of ID badges. 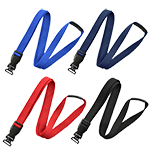 It is available in a variety of color options.